Why Millennial Parents Hate School Front Office? The way that most millennial parents communicate with educators drastically differs from that of past generations. And this unconventional outlook has caused some schools to struggle when it comes to dealing with millennial parents. One of the most common complaints among school staffs is that millennial parents don’t necessarily like going to the front office. Wondering why? Here are a few reasons. For starters, one way that millennial parents differ from past generations is that both parents tend to be working. This then leaves very little time between the two of them for things such as parent-teacher meetings or chaperoning. If your millennial parents are just too busy, try to simply work around their demanding schedulesas much as possible. A top reason why millennial parents loathe the school front office is that they dread those long lines and wait times, especially during hectic drop-off and pick-up hours. Millennial moms and dads are used to everything being on-demand, which is why they avoid long waits at all costs. If anything, try to make wait times shorter or provide them with some sort of other activity to keep them engaged while they are waiting in line. 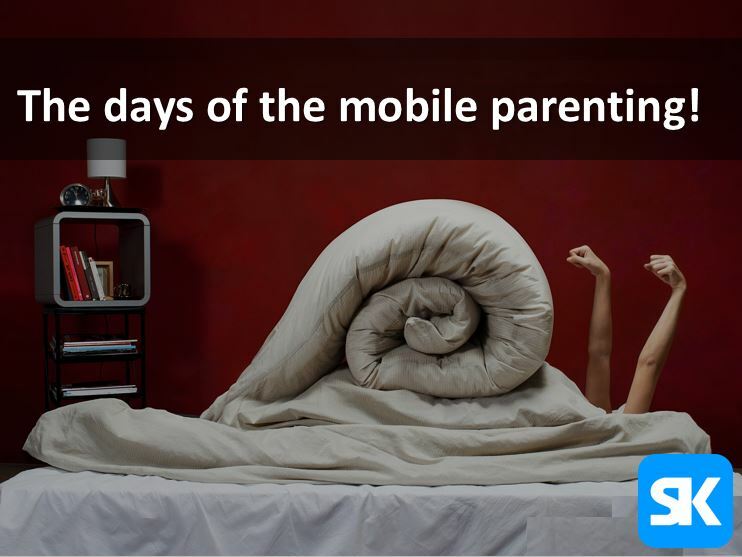 Millennial parents are typically in a rush and they predominantly rely on their smartphones, tablets or computers to communicate on Skype, send lunch money, sign lease documents and so on. They definitely won’t want to come into the front office just to sign a piece of paper, drop off a check or stand in line to register. This is why schools should make these things as easy and as tech-friendly as possible. As you can see, millennial parents sure are unique. However, that doesn’t mean that they are less concerned with the education of their children. Do right by them and you’ll find that it’s not as difficult as you may have once thought. School Booster Clubs: Volunteers Steal Too!